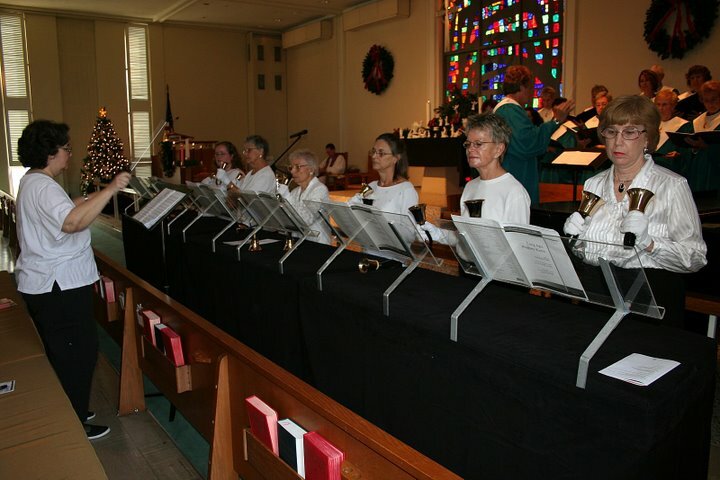 Our hand bell ministry, Glory Ringers, leads worship for some traditional services and special events. Contact Arlene Sparks, Director of Music for more information. This entry was posted in Glory Ringers- Hand Bells. Bookmark the permalink.